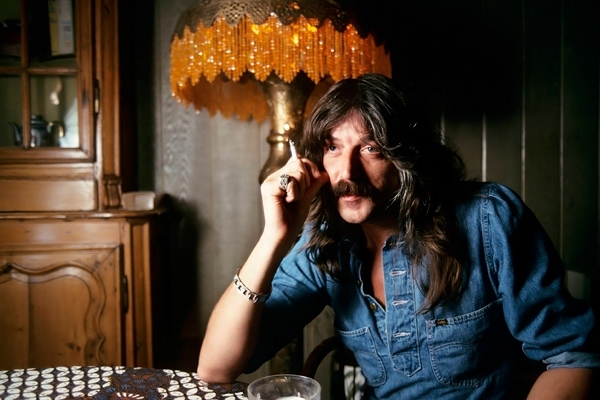 Jon Lord, the keyboardist of the pioneering British hard-rock band Deep Purple and co-author of classic rock anthem “Smoke on the Water,” died on Monday in London. He was 71. The cause was a pulmonary embolism related to cancer. In songs from the late 1960s and early ’70s like “Smoke on the Water,” “Hush” and the epic “Child in Time,” Deep Purple laid much of the groundwork for heavy metal, drawing a blunter and fiercer sound out of the blues-based riffs common in the British invasion’s first wave.